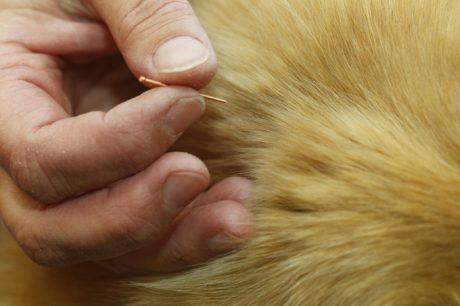 Acupuncture for dogs relaxes muscle tension that has accumulated through chronic compensation for this loose joint, easing a lot of the aches and pains that a dog will experience. Feeding puppies is different than feeding dogs. 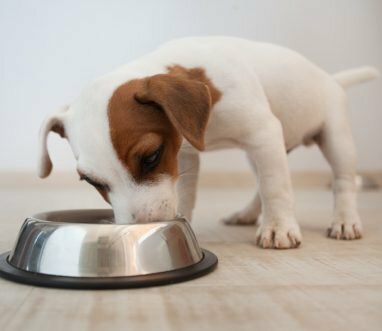 Give your puppy a great start in life by feeding your baby the right amounts of the right kinds of food. 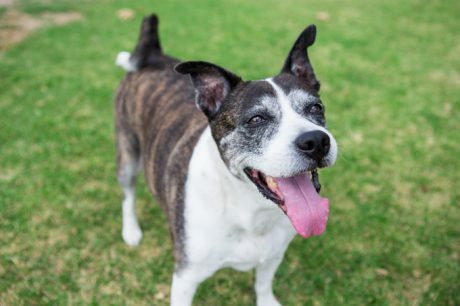 Osteoarthritis and other types of arthritis are often assumed to be senior dog diseases, but younger dogs are susceptible, too. Here's what you should know.